What are dynamic numbers and why do I need them? 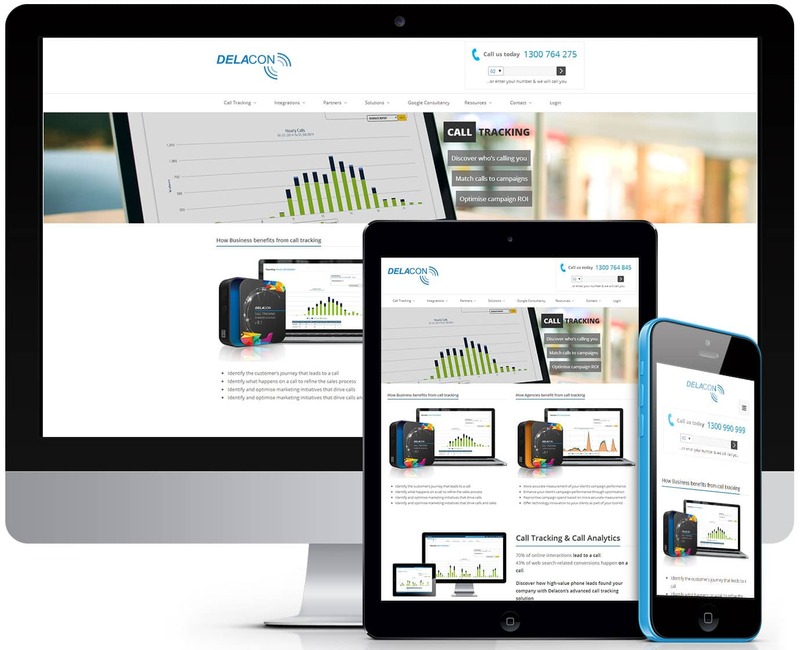 Dynamic numbers are used by Delacon’s call tracking solution to accurately track visitors to your website. This pool of numbers are provisioned by Delacon exclusively for you to be used on your website. When concurrent visitors browse your site, each visitor will see a different call tracking number. This number will follow the visitor around the website and will display on the pages that you nominate as pages that you want visitors to call from. When the visitor ends their web browsing session, the call tracking number will be available again for another web visitor. Dynamic numbers are available as both standard text numbers and image numbers. How many call tracking numbers do I need for my website? Delacon has devised a formula to calculate the amount of call tracking numbers. Importantly, you only need to use this formula for the web pages that require call tracking numbers. There are several steps involved in the calculation. For web pages that have the same termination point, divide the average number of visitors each hour to those pages by 60. Multiply the figure obtained in Step 1 by the average time visitors spend on those pages. Repeat Steps 1 and 2 for all other web pages where you want to display call tracking numbers that have different termination points. Add together the figures from the calculations. Now you have the amount of call tracking numbers you require to accurately track calls from your website. Let’s say you have on average 240 visitors each hour to the web pages you want to display a call tracking number and that each visitor stays on the site for one minute. Under this scenario our call tracking solution would require 4 numbers that divert to one termination point. That’s 240 divided by 60 and multiplied by 1. However what happens if you divert call tracking numbers to a second termination point on select pages? If those web pages also have an average of 240 visitors each hour and each visitor stays on the site for one minute, then you require 8 call tracking numbers. That’s 4 plus 4. The same theory applies if you require multiple numbers on the same web page to redirect to different termination points. When using the formula, you should multiply the result for that page by the amount of termination points from each call tracking number. 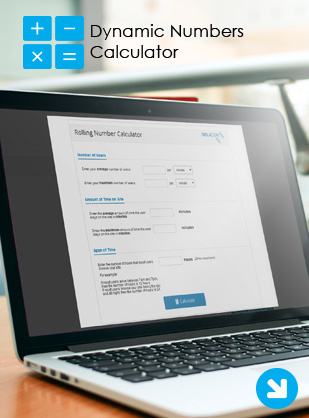 To make it easy for you, we have developed a dynamic number calculator. When using the calculator, you still need to make multiple calculations if you’re displaying call tracking numbers on different pages that redirect to different termination points.